The Doll Sweet Journal. : I'm Related to WHO!? For years I've been meaning to start regularly doing family history work, which my church recommends doing and which is something I'm interested in anyway because I enjoy research and I love history and our connections to it. This month I've finally turned family history work into something I make time for (two hours a month is my current goal). Yesterday I spent time researching some of my family lines online. And boy did I hit the historical jackpot and make two fascinating discoveries on my first try! Being from Massachusetts and having a mom who is really good at family history, I can't believe we didn't know who we were related to! 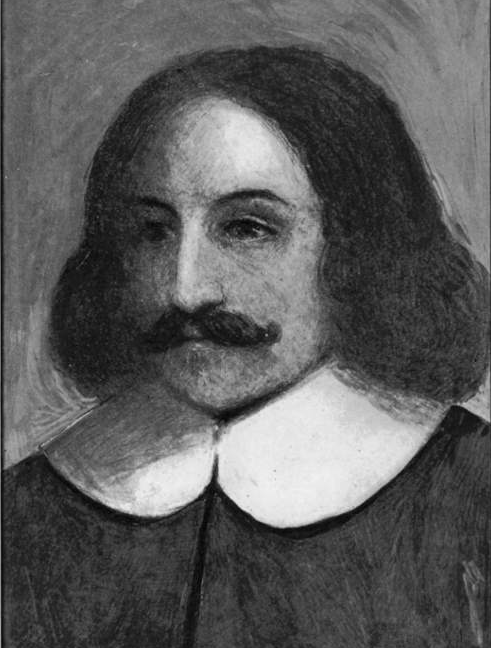 Assuming I read the records correctly (I'm pretty sure I did; I tend to be obsessively thorough about things like this), William Bradford is my 11th great-grandfather. I'm his descendant through his son William Bradford Jr. and granddaughter Sarah Bradford. I love that I now have this deeper connection to Plymouth, Plimoth Plantation, Cape Cod, and Provincetown. 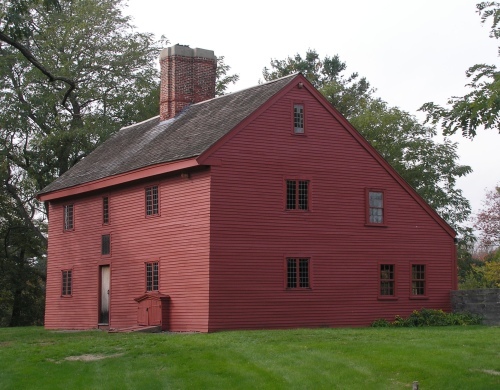 We spent a day in P-Town last summer, not knowing that we had a prominent ancestor who not only signed the Mayflower Compact there but also helped get the all-important colony of Plymouth up and running. I took pictures of the boys in front of a replica Mayflower ship and next to their ancestor's name on the Mayflower Compact, totally ignorant of the fact that I could have been doing the same for myself and my mom and sister and niece who were there too! We got punked by our ignorance! I guess that's what I get for not doing this research sooner! And I'm even more excited to participate in the 400th anniversary of the pilgrims landing at Provincetown in 2020 than I was before. Those were my peeps, not just the peeps of Peter and the boys! Guess who else is descended from William Bradford? Sally Field, George McClellan (the Civil War general, who I happened to read about recently in Mrs. Lincoln's Rival), George Eastman (who founded the Kodak camera company), Christopher Reeve, Clint Eastwood, and Noah Webster (of Webster's dictionary!). 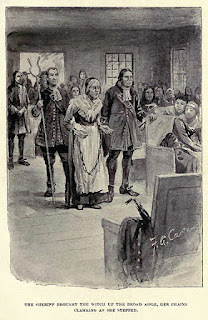 2) Rebecca Nurse, who was executed for witchcraft in Salem in 1692 at the age of 71. She is my 9th great-grandmother. Her great-great granddaughter Mary Nurse married my fifth great-grandfather, John Brown (did that just make your head spin like it did mine?). Although I thought I must be related to someone from Salem somewhere along the line, I had NO IDEA it was actually to one of the unfortunate people who were unjustly killed there during the witchcraft hysteria of that crazy time. Next time I go to Salem it will be with new eyes. I haven't been there in about nine years, and John and Sam have never been. I'm looking forward to taking them there so that they can learn not only about American history but also some of their family history too (now that I'm not getting punked anymore by it, or at least as much). 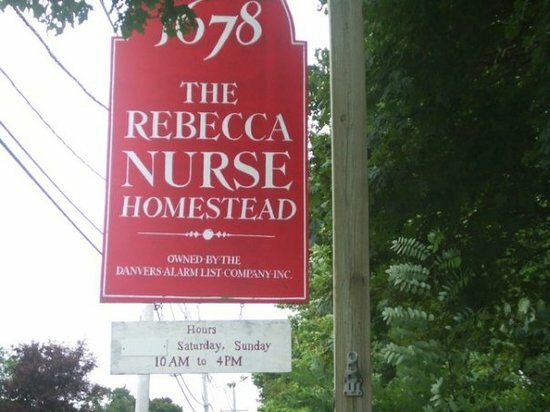 We're going to have to visit the Rebecca Nurse homestead for the first time. These discoveries are so exciting to me. They're like hidden gems, just waiting to be discovered and learned about. And I know there's much more to find in not only these family lines, but my other ones as well, and not just the New England lines. I have Mormon pioneer ancestry from the West on my dad's side with at least one prominent name from Church history there. And I believe that through that line I'm related to lords and ladies in England from many centuries ago. I'll be darned if I don't find a connection to Queen Victoria and the British royal family somehow! Stay tuned! Family history is the coolest!